Aston Martin’s Laura Schwab has a lot to talk about these days: the British luxury carmaker’s Second Century Plan. The company's return to Formula One racing. Her 1-year-old daughter, Marie. 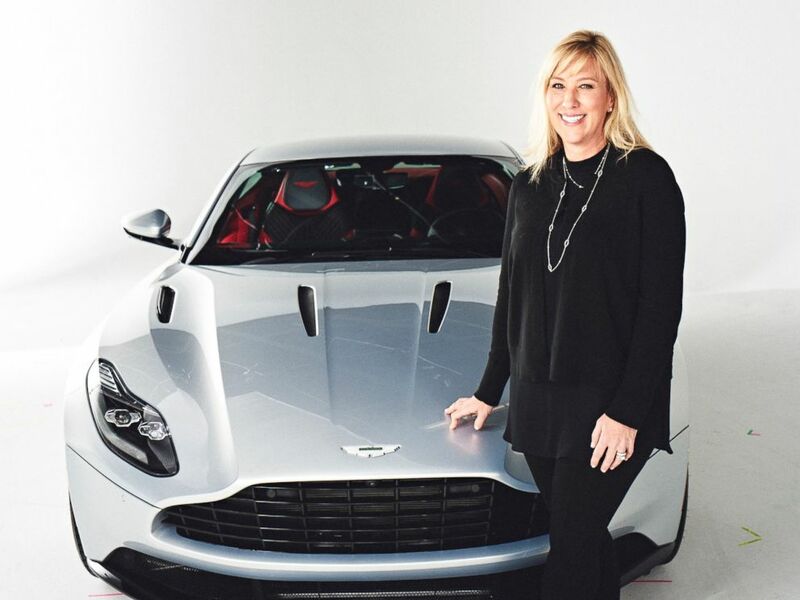 Schwab, head of Aston Martin the Americas, is the company's first female president in its 105-year history. 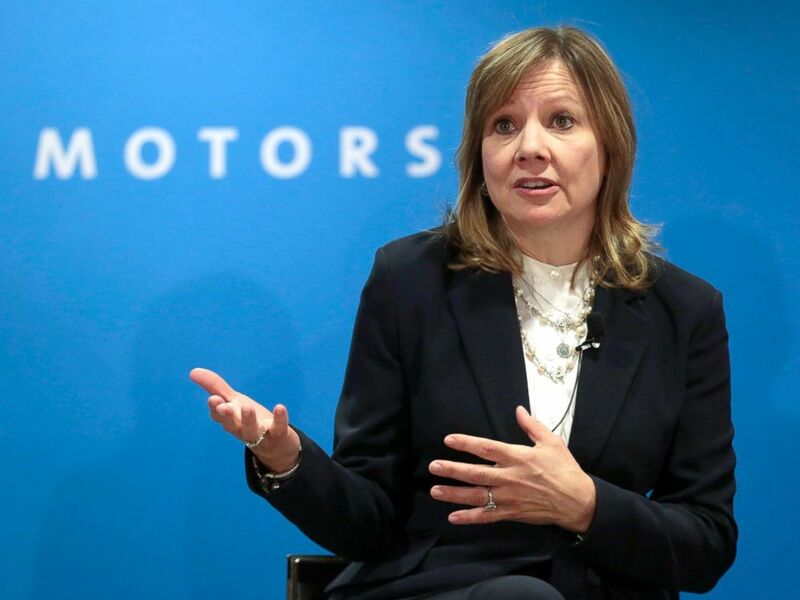 She and Mary Barra, the 56-year-old CEO of General Motors, are the only two women to hold senior leadership positions in the male-dominated industry. A native of Louisville, Kentucky, Schwab travels every week to visit one of Aston Martin’s 43 dealerships in Canada, the U.S., Mexico and South America. When she’s not in a foreign city, she’s waking up before dawn to speak to her boss, Aston Martin CEO Andy Palmer, in England. Aston Martin has 2,500 employees around the globe but only a small percentage are women. Schwab, 44, said she is on a mission to change that and regularly participates in leadership conferences that focus on female empowerment. 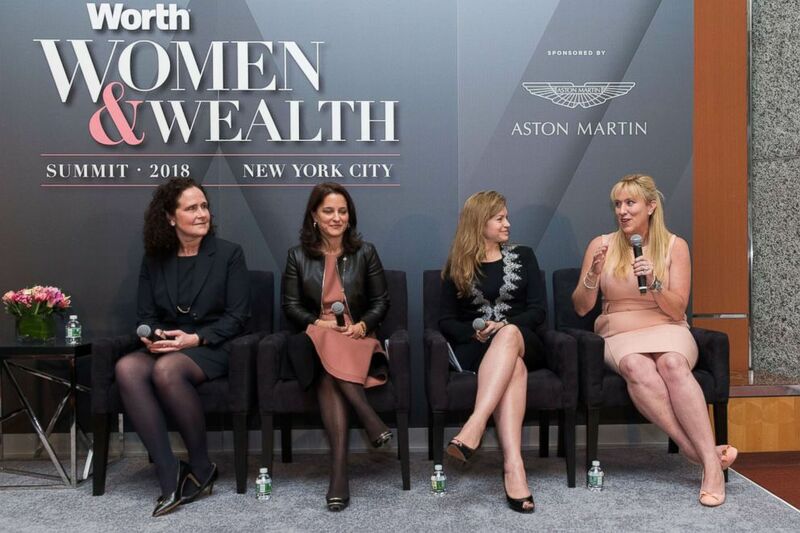 Laura Schwab was a panelist on the Worth Women & Wealth Summit in New York, April 2018. Laura Schwab at the Canadian International AutoShow, February 2018. Schwab knew little about cars when she entered the business. She attended Notre Dame on a tennis scholarship, a sport she had been playing since the 5th grade. “From a really young age I was competitive and loved sports. I wasn’t into cars,” she said. 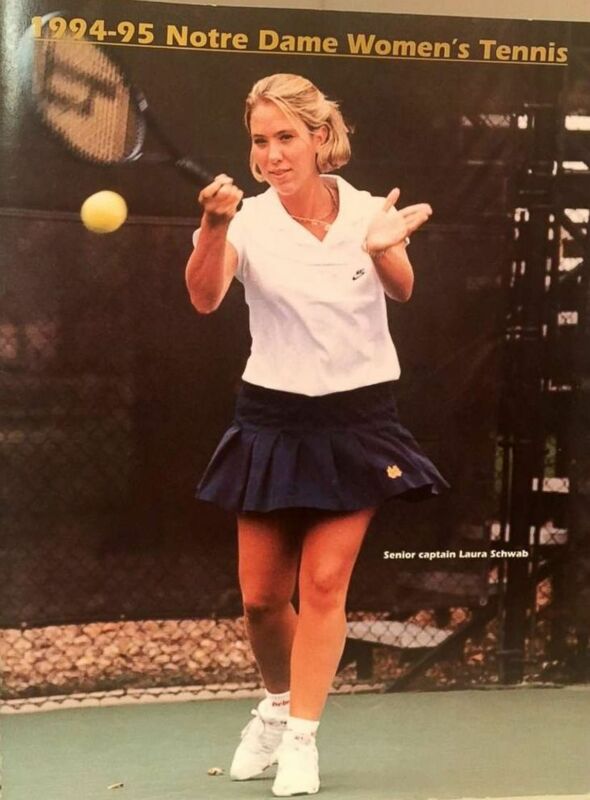 Laura Schwab was captain of Notre Dame's women's tennis team and is seen here on the cover of the 1994-1995 Notre Dame's Women's Tennis magazine. She decided to enroll in law school after graduating from Notre Dame but soon hated every minute of it. Her father convinced her to keep at it, and she graduated from the University of Kentucky College of Law. Even with her degree Schwab had other ideas. She quit her contract law position and started applying to “any job possible” in California. She was eventually offered a position at a small dot-com called Auto Fusion, a reverse auction place for car buyers. Schwab was the 11th employee at the company and worked an average of 18 hours a day. The firm grew exponentially in the halcyon days of the late 1990s and Schwab was convinced she’d become a multimillionaire. Then she was recruited for a job that would change her life. She left California for a short-term contract position in Maryland to build a car configurator for Land Rover’s website. A mentor at Land Rover later recommended she abandon her focus on the internet, learn the company's business and apply for a field position in Boston. “I thought, 'Maybe I need to learn the car business if the internet was not going to take off.' And I did take the job in the field. Those jobs are primarily men, that’s pretty standard,” she said. She was hired as a retail operation manager for Land Rover, acting as a liaison between the dealers and the manufacturer. Schwab turned to another woman, Sheree Kaplan, president of the Kaplan Auto Group, for help. Kaplan told ABC News that her father brought her into the car business in the 1980s. When he died at age 91 he left her with “an opportunity and a big mortgage.” Nearly 35 years later she oversees six franchises and has a son who works in the family business. 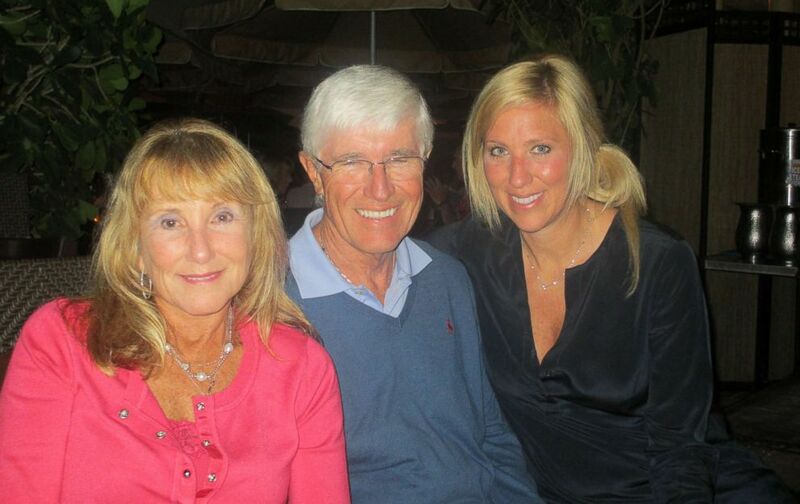 Laura Schwab with her parents Marie and Matt in this undated file photo. Schwab spent 15 years at Jaguar Land Rover, moving around the country and ultimately to England, where she was promoted to marketing director. Aston Martin poached her from Jaguar Land Rover in October 2015 to helm its Americas operations. Schwab said she couldn’t turn down the opportunity to work for this “amazing brand” so she packed her bags and moved to Irvine, California. Five weeks after accepting the president position she found out she was pregnant. Schwab said she and her husband were apart throughout the entire pregnancy. Schwab conceded that she gets asked “how do you do it” a lot. 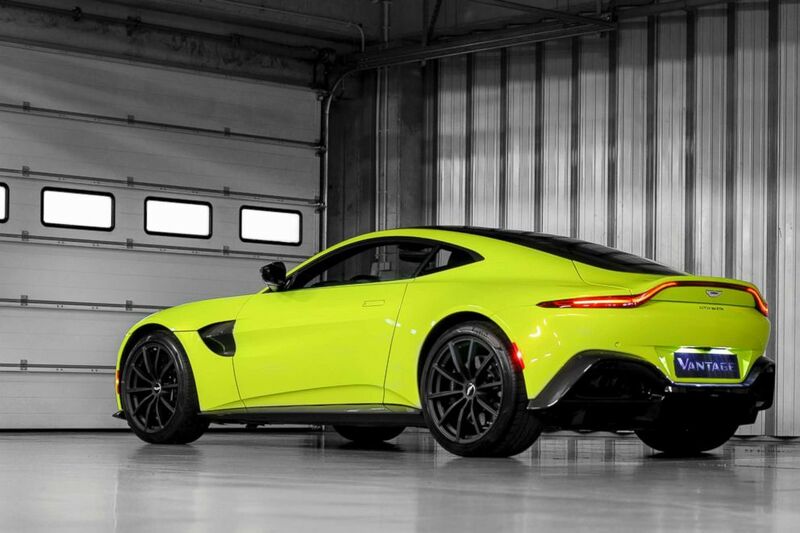 PHOTO:The Aston Martin Vantage. The British automaker is unveiling seven new cars for the next seven years as part of its Second Century Plan. Rebecca Lindland, executive analyst at Kelley Blue Book, said she looks forward to the day when powerful women like Schwab and GM’s Barra are not anomalies in the auto industry. One of the biggest misconceptions in the industry is that only men are interested in cars, Lindland said. Barra, who was named CEO of GM in January 2014 and is the first woman to run an American auto company, touched on the gender gap in a March 2017 LinkedIn post. 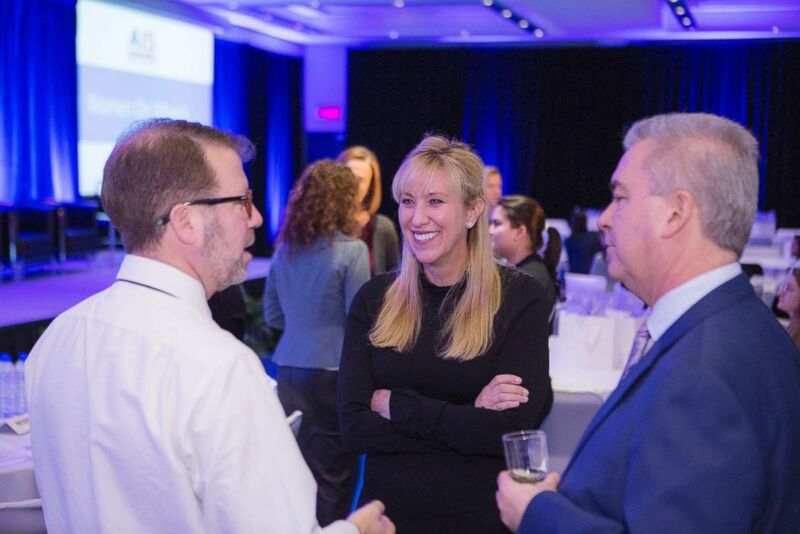 “In the automotive industry, we’re making progress to close the gender gap – at General Motors alone, we have women leading core areas such as global manufacturing, electrification, car-sharing, tax and audit, marketing and communications. I’m also working with our most senior GM women to further build our bench-strength. And, I look forward to the day when women CEOs are the norm, not the exception. That will be real progress,” she wrote. Audi of America has also implemented aggressive strategies to increase the number of women in its U.S. workforce, including an employee resource group that provides information on coaching, career paths, work-life balance and mentoring for women, a company spokeswoman said. Schwab said she’s willing to spend her weekends and nights away from her toddler daughter to convince young women that a career in the automotive industry can be gratifying and highly rewarding. Laura Schwab stands next to an Aston Martin DB11. 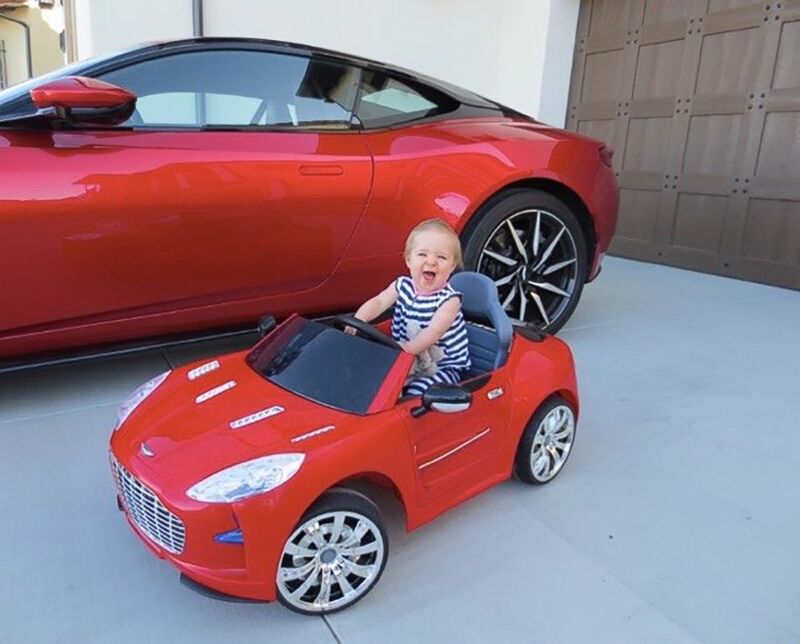 Laura Schwab's daughter Marie in her own mini Aston Martin. Resilience, hard work and perseverance are traits that Schwab wants to instill in her own daughter.